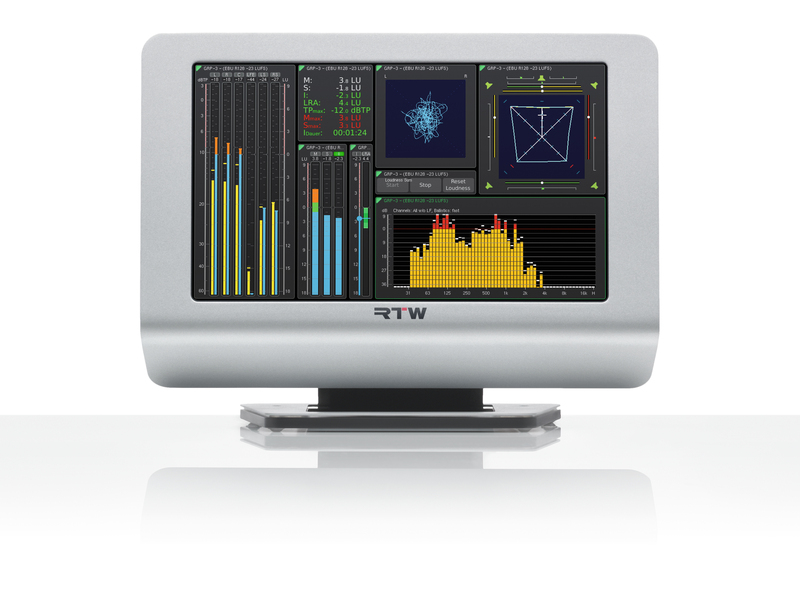 COLOGNE, GERMANY, JANUARY 30, 2016 – RTW, the leading vendor of visual audio meters and monitoring devices for professional broadcast, production, post production and quality control, is pleased to announce that all recently published updates to R128 by EBU are supported with the TouchMonitor instruments, its flagship SurroundControl 31900 and 31960 series and all software products that perform loudness measurements. With the updates the main EBU Loudness Recommendation (EBU R 128) stays unchanged, but the supplement dealing with short-form content has been simplified. In the previous version users could use either a maximum Momentary or a maximum Short-term loudness measurement as a parameter to characterize and control the loudness of commercials, promos, etc. ; in the new version only the short-term measurement is required. EBU anticipates that reducing the options will help simplify content exchange and reduce costs in daily operations. RTW offers this function as a freely selectable feature. Users may turn on or off one or both measurements, as it is best practice for their daily work. The 'EBU Mode' Loudness Metering specification (EBU Tech 3341) has been updated with new minimum compliance requirements, and various clarifications. The complementary EBU Loudness test set has been extended with 15 new test signals. 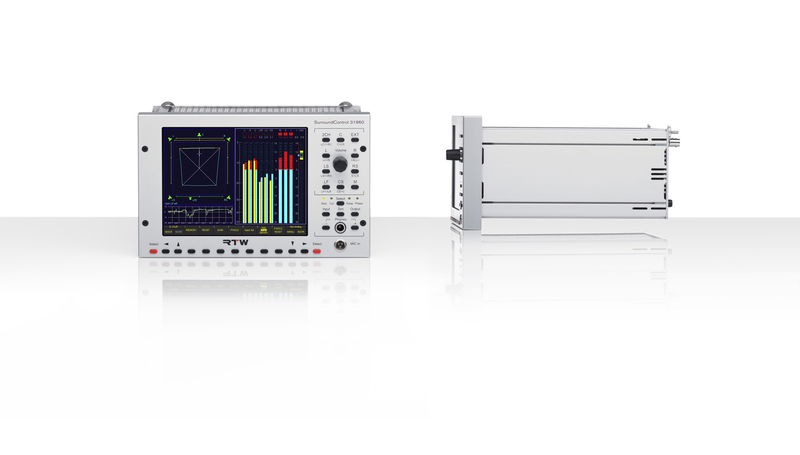 Of course all RTW loudness products pass this compliance tests as well as taking into account the new Loudness range measurement specifications (EBU Tech 3342).